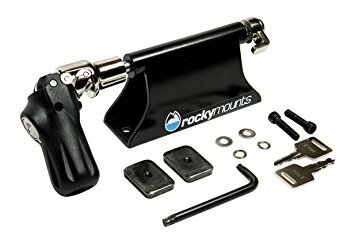 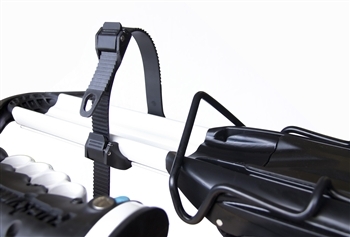 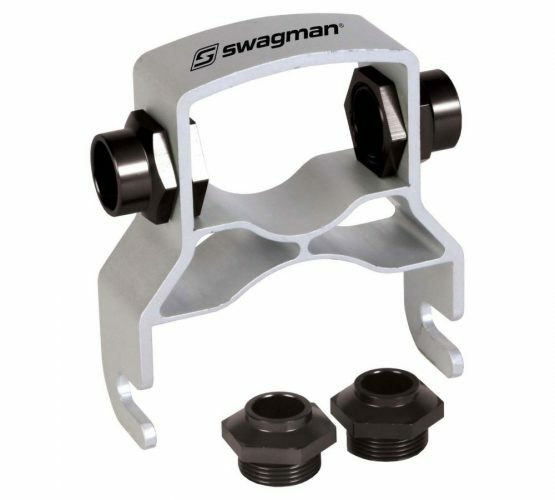 -One-handed throw-hood design fits 12mm to 20 mm thru-axles and 9mm quick release hubs (with included adapter). 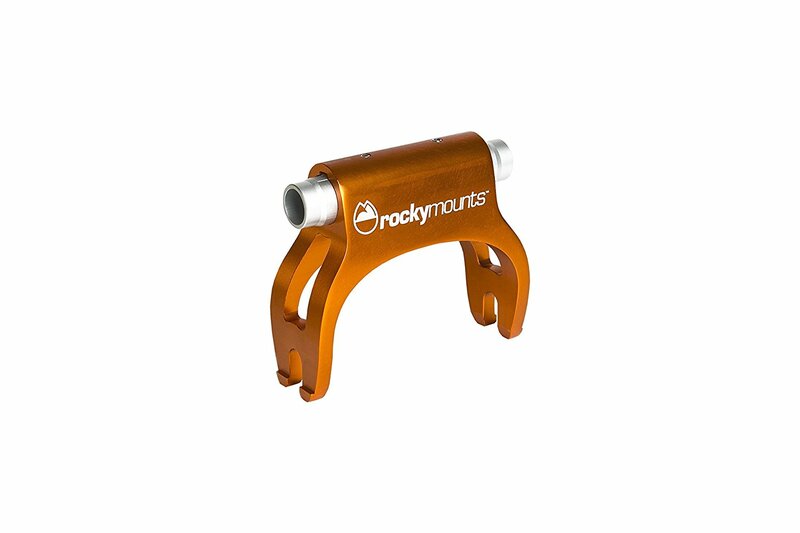 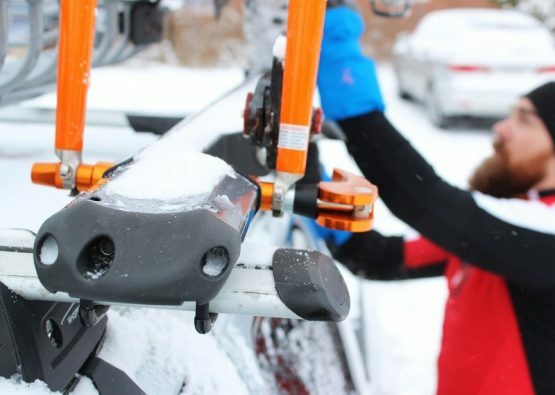 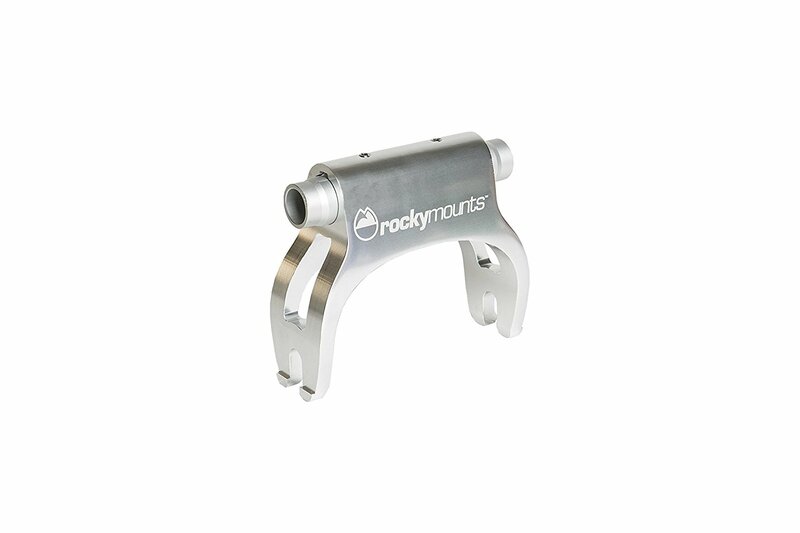 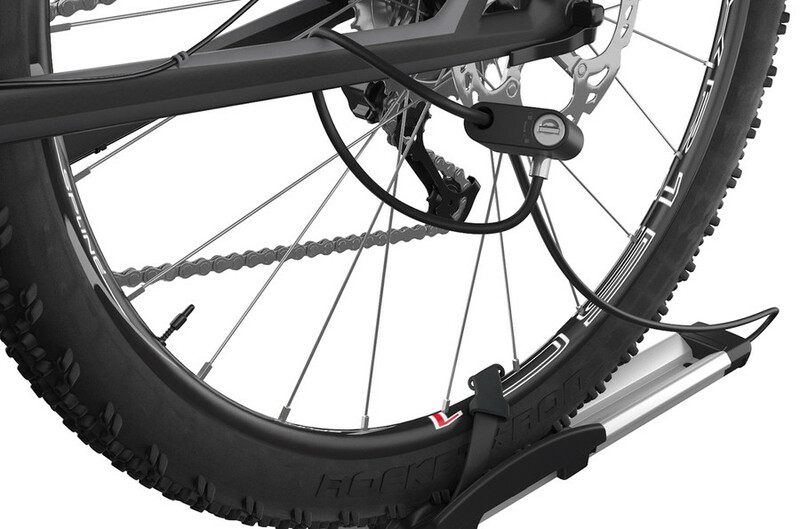 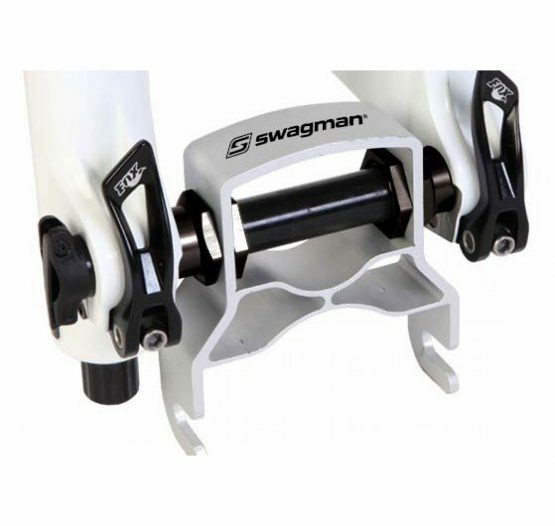 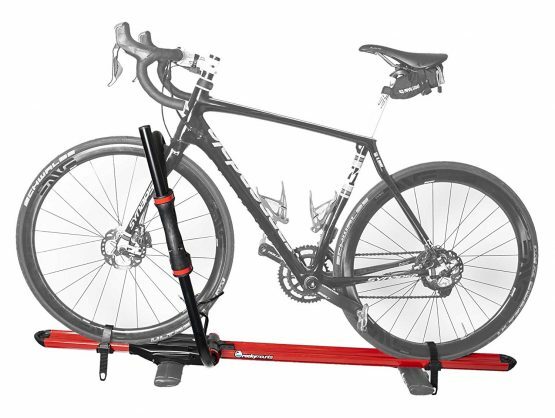 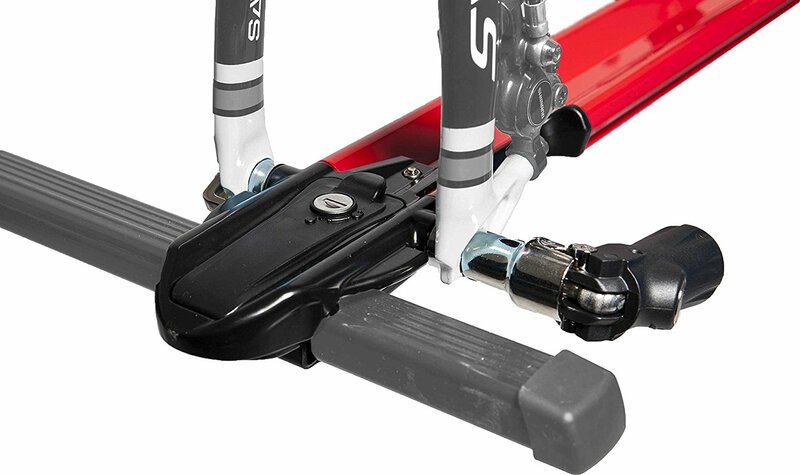 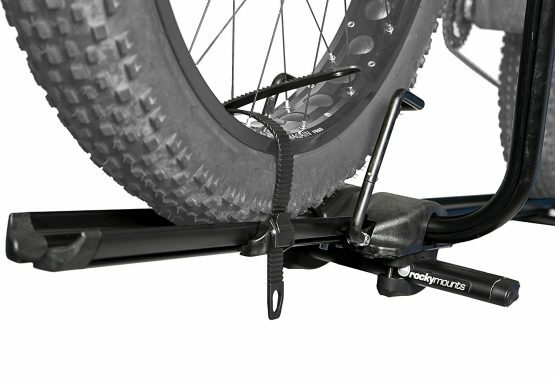 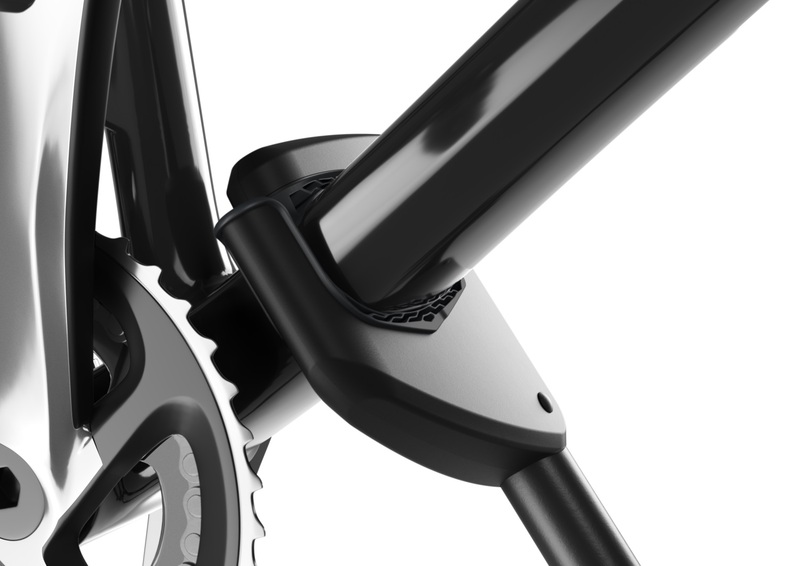 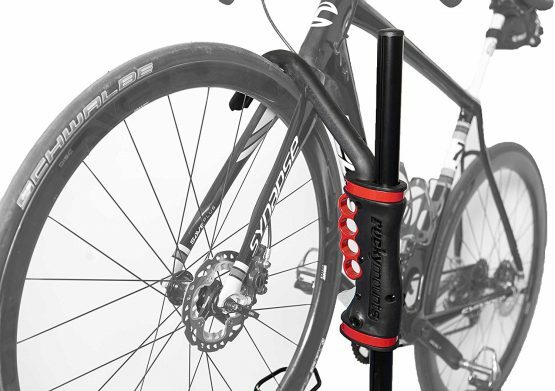 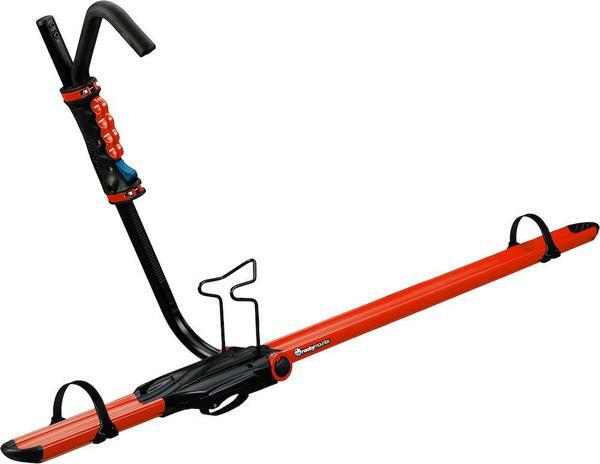 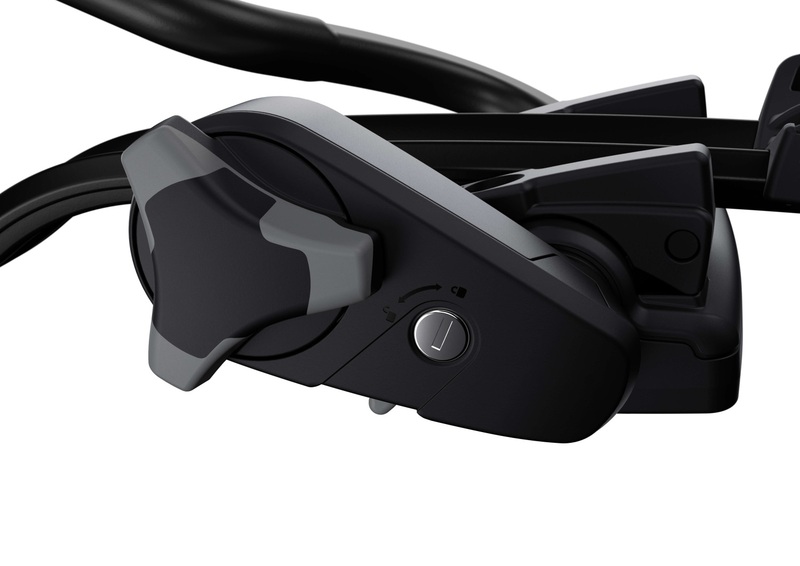 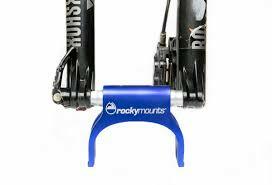 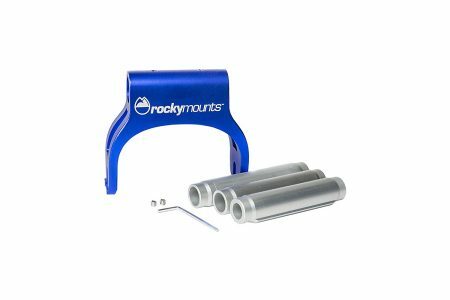 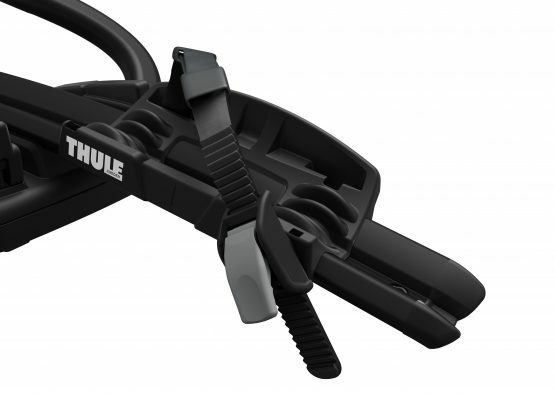 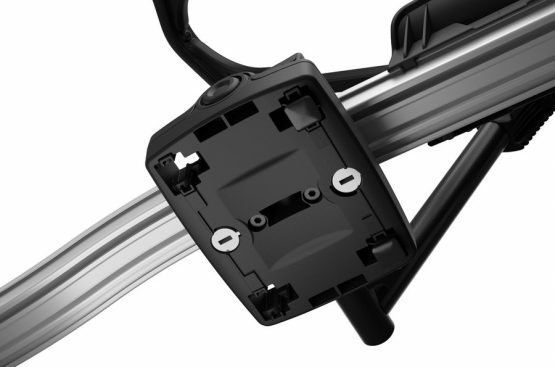 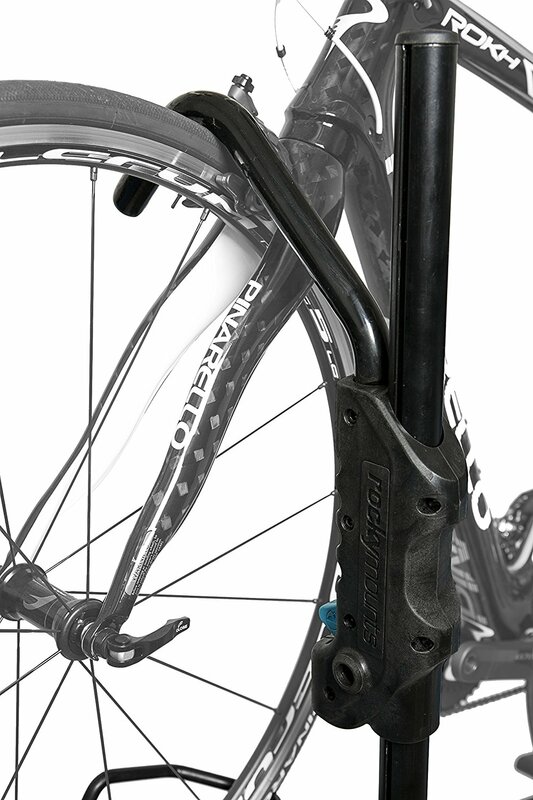 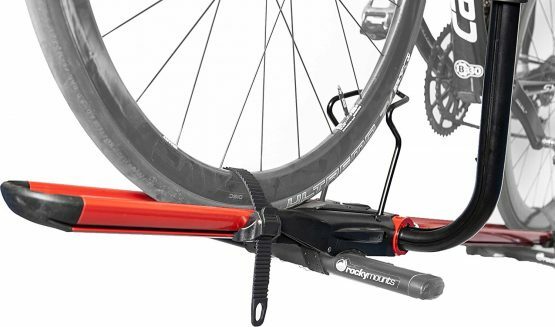 -Expanding wide-jaw clamp accommodates a bike’s thru-axle with no loose parts for easier bike loading. -Ergonomic precision dial ensures a secure grip by optimizing clamping pressure on thru-axles. 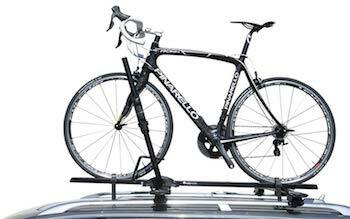 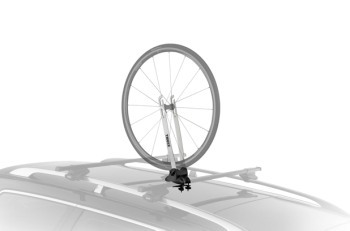 -D-shaped low profile tray designed for better aerodynamics and to withstand the elements. 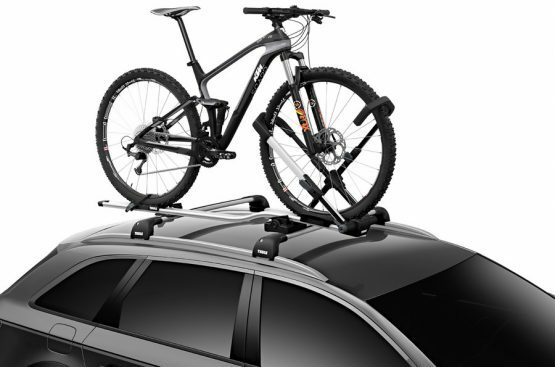 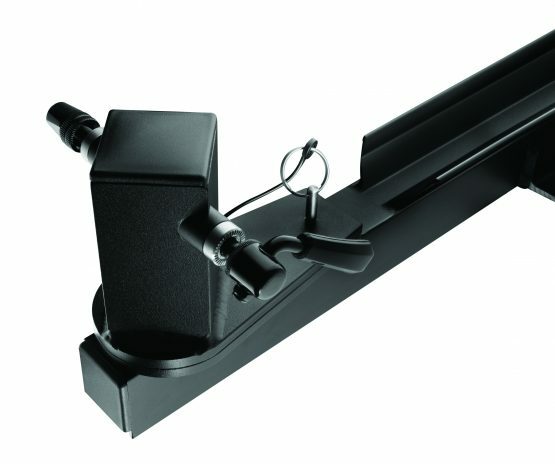 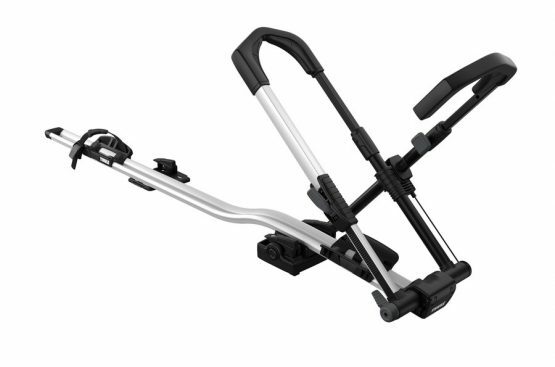 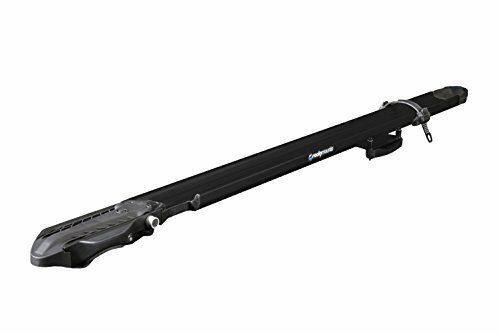 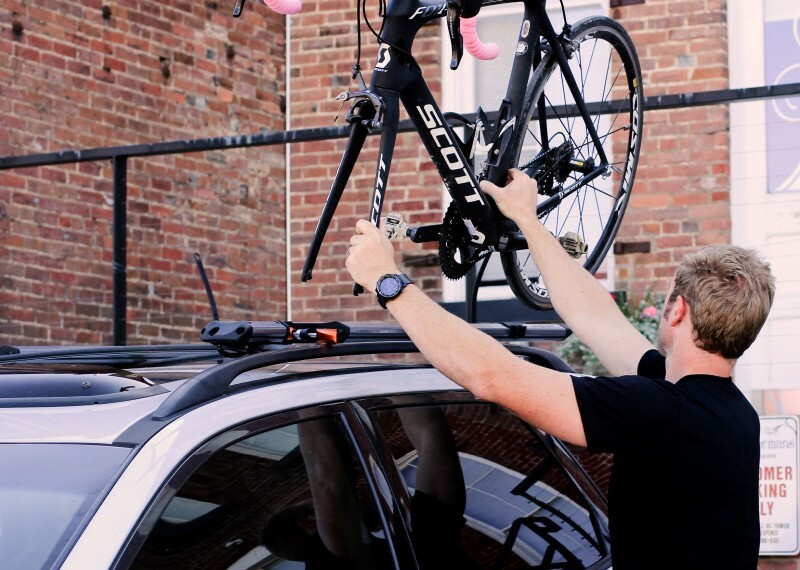 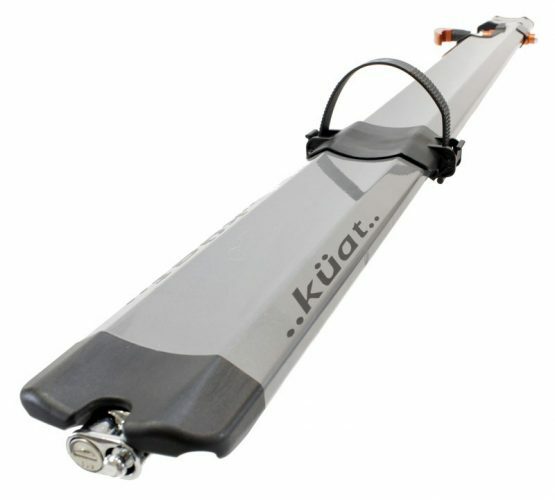 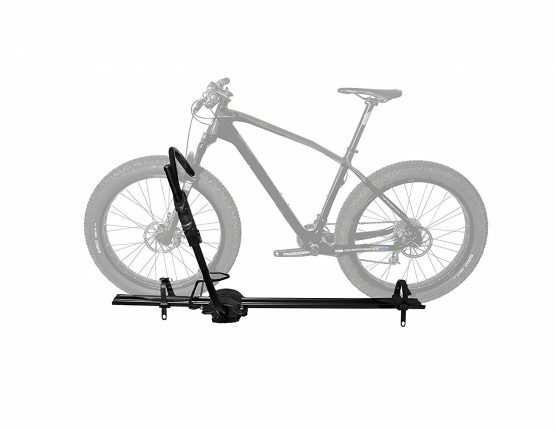 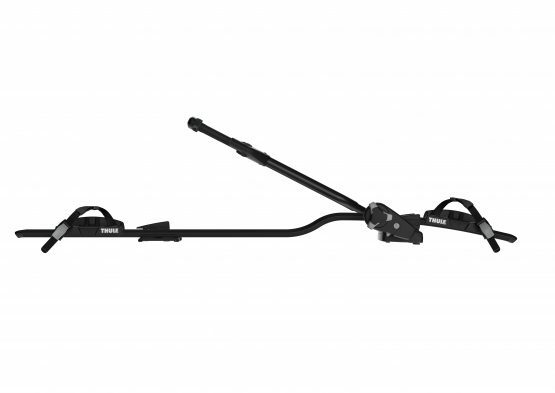 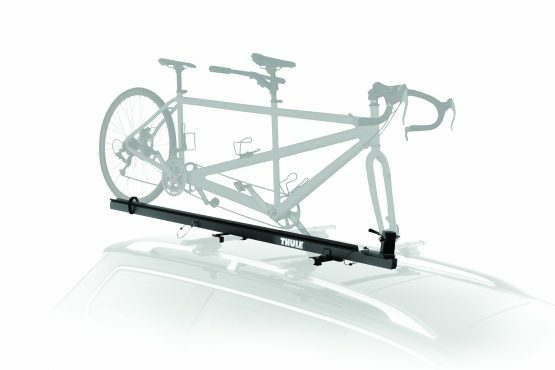 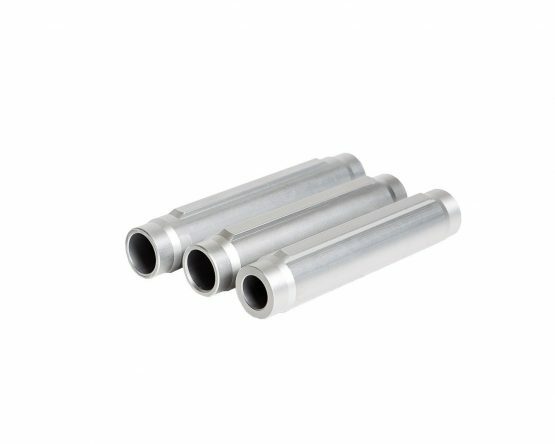 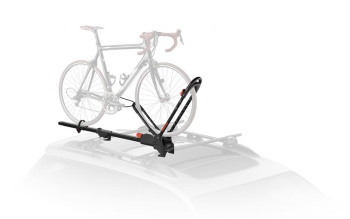 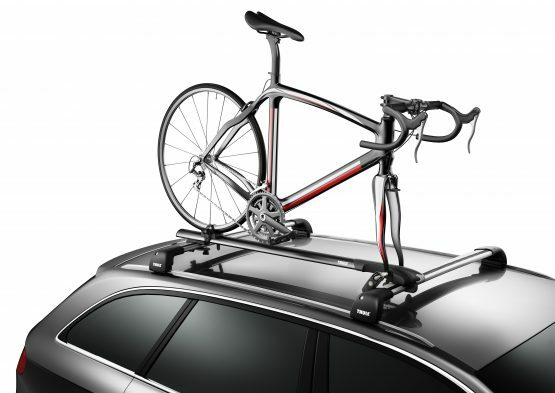 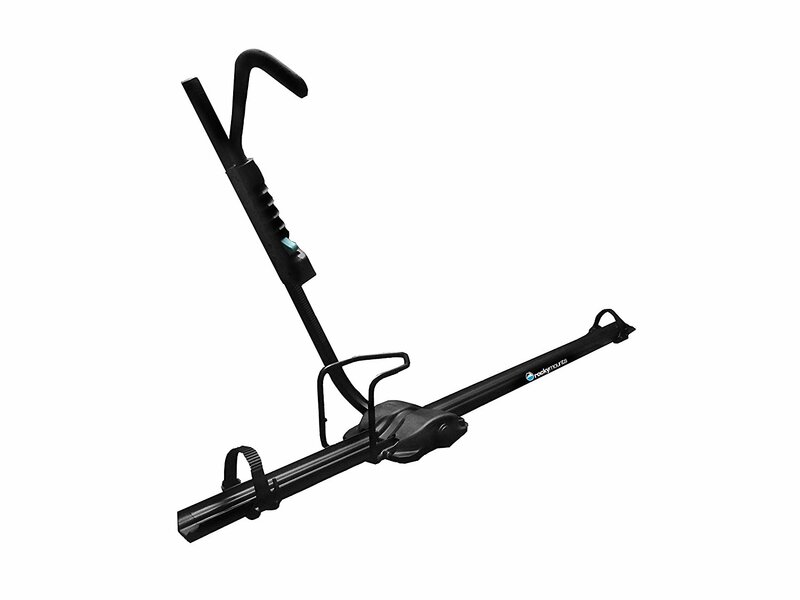 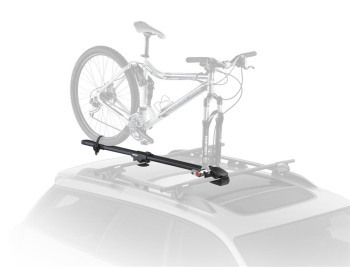 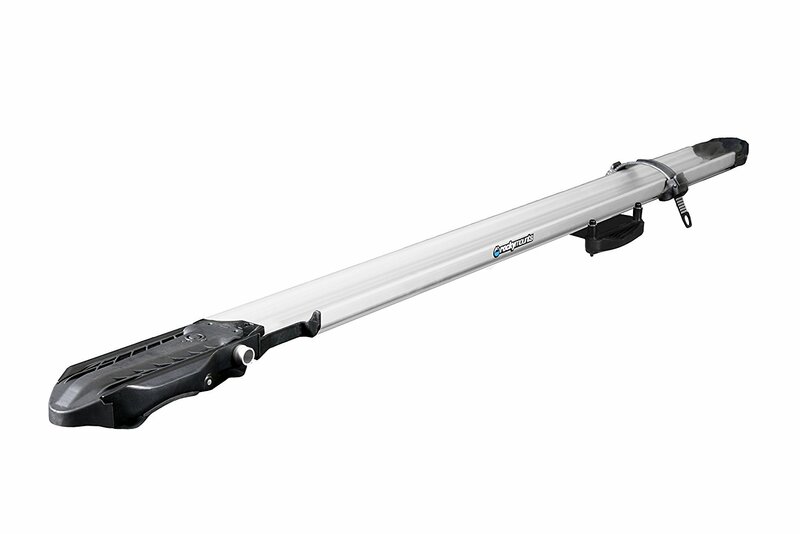 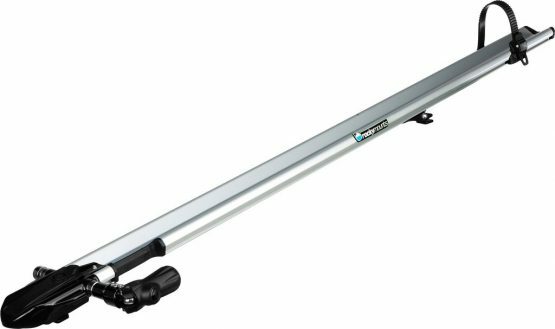 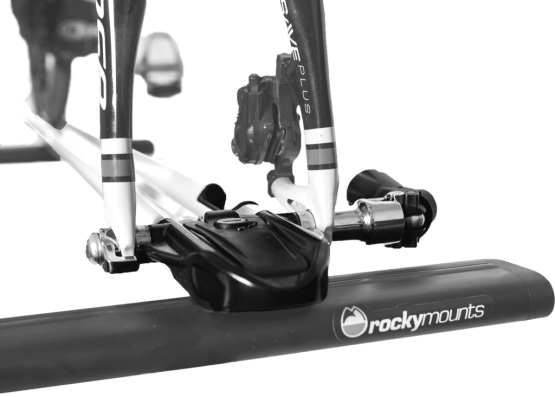 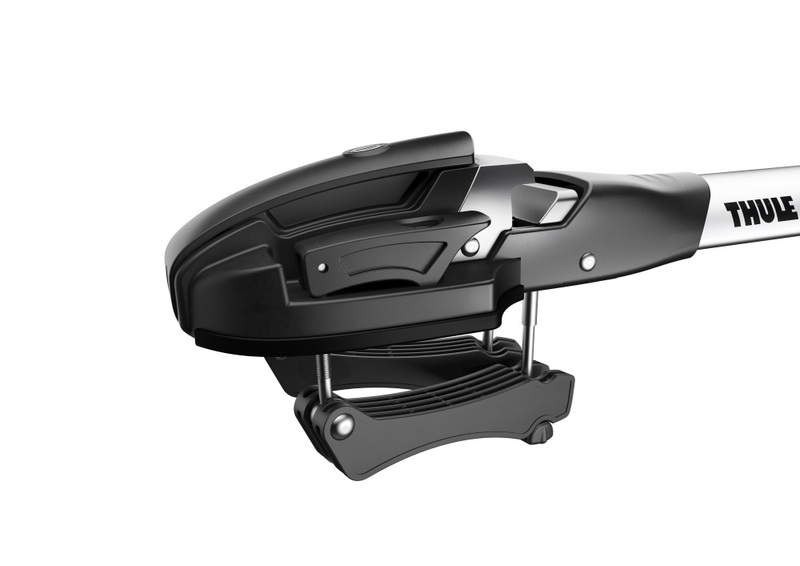 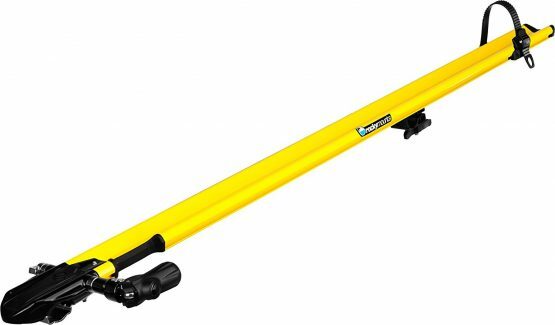 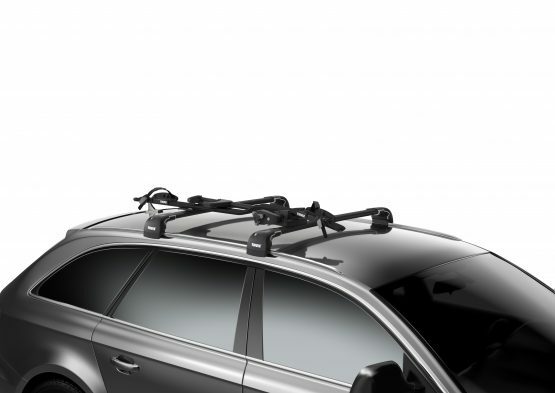 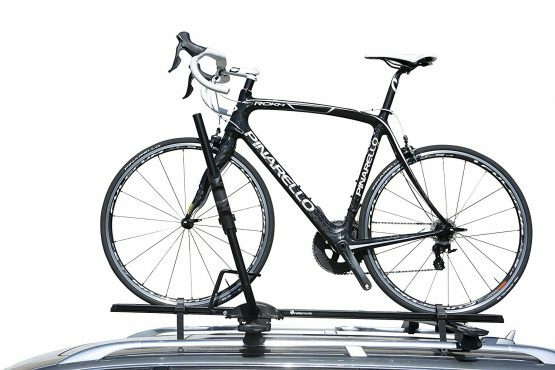 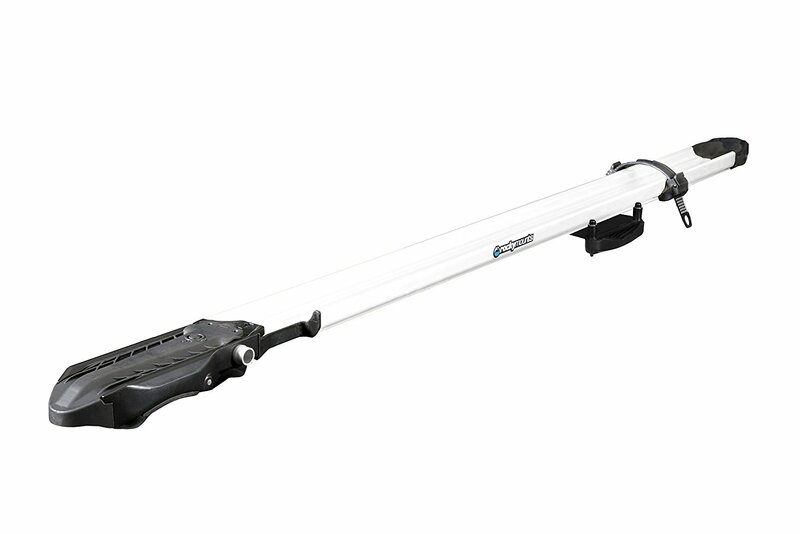 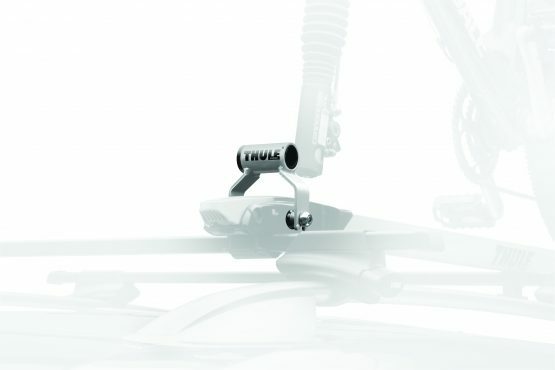 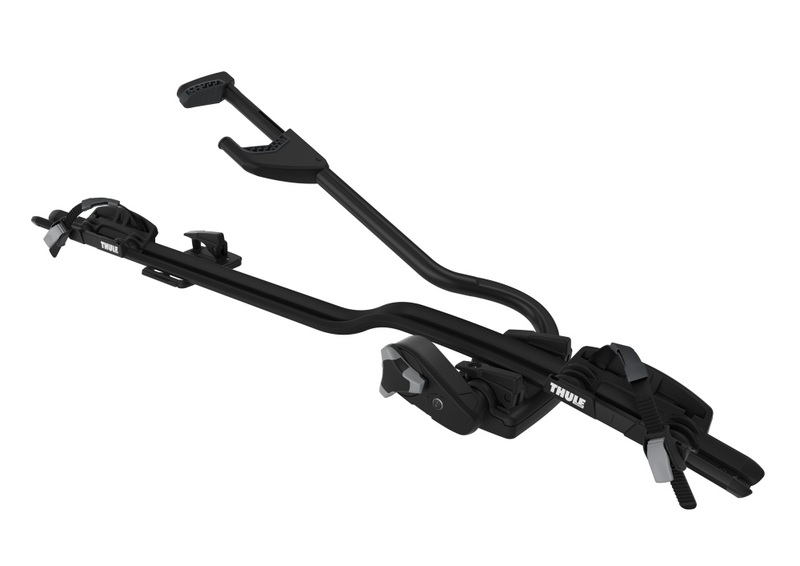 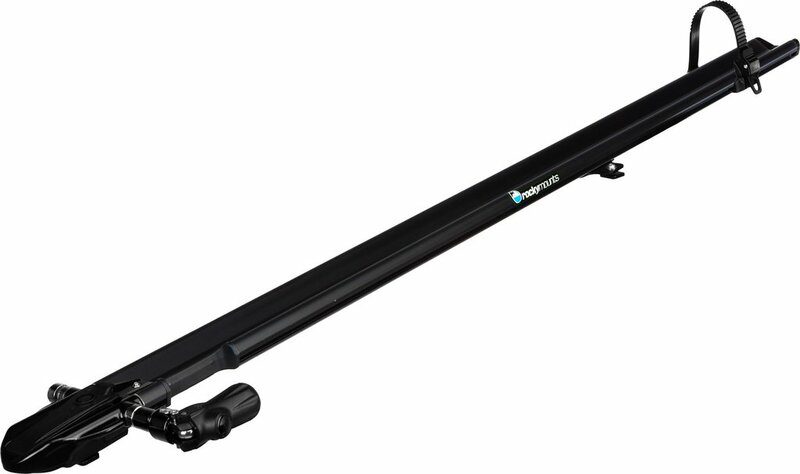 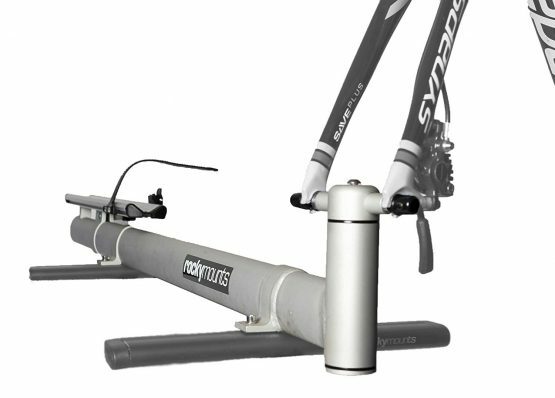 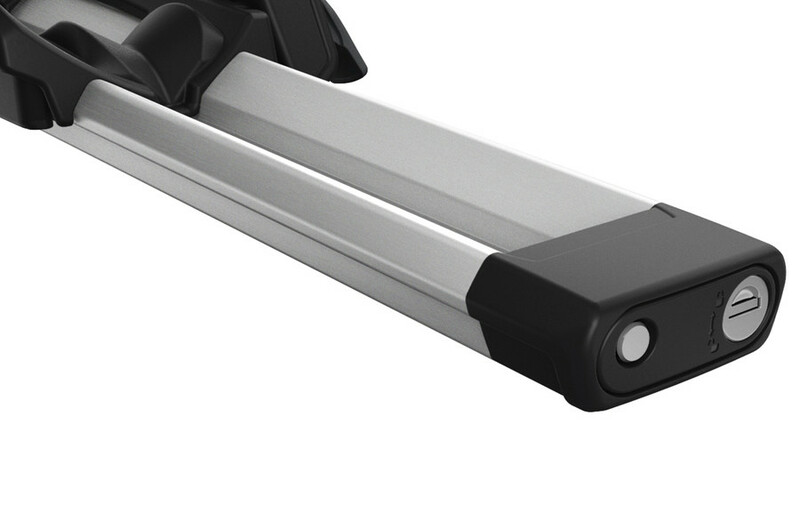 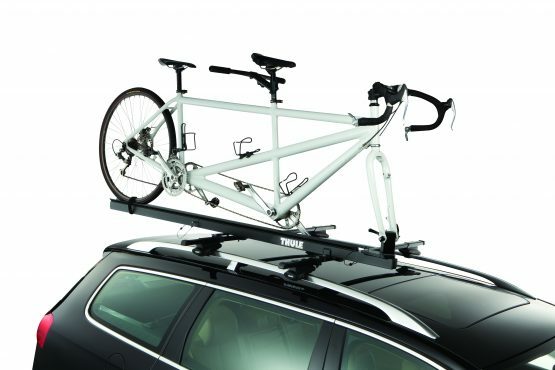 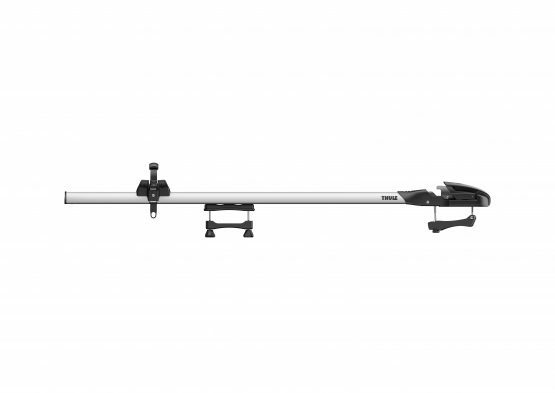 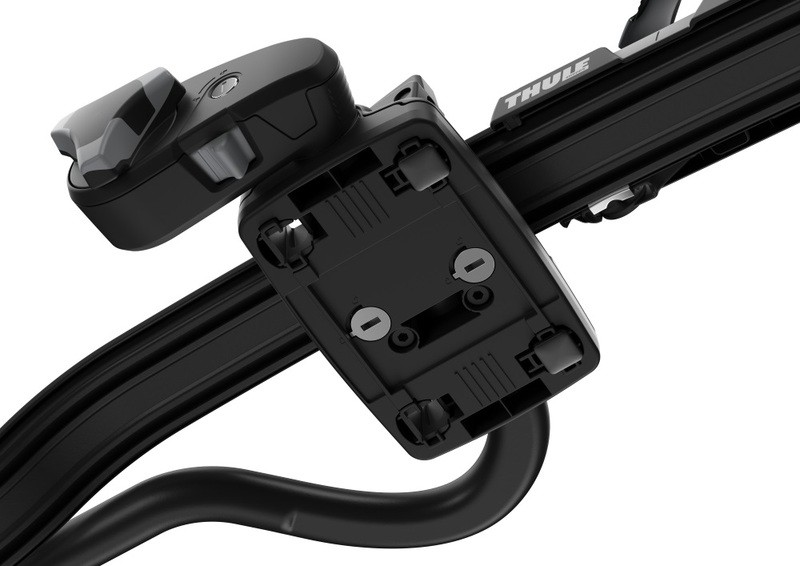 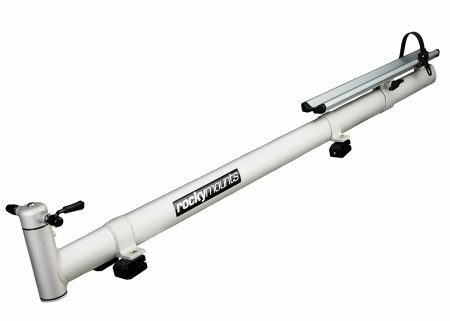 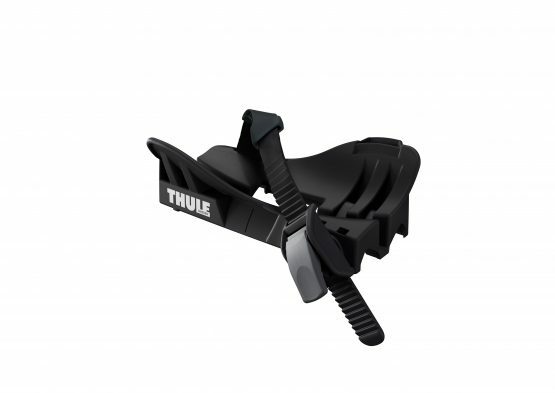 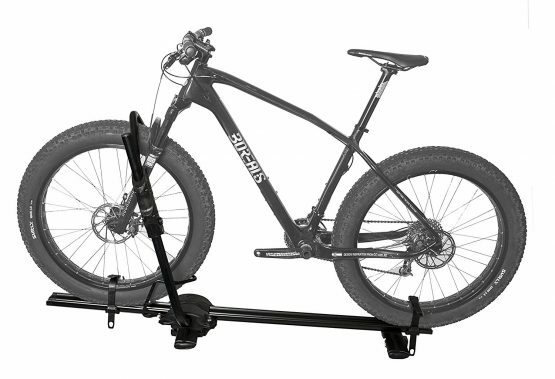 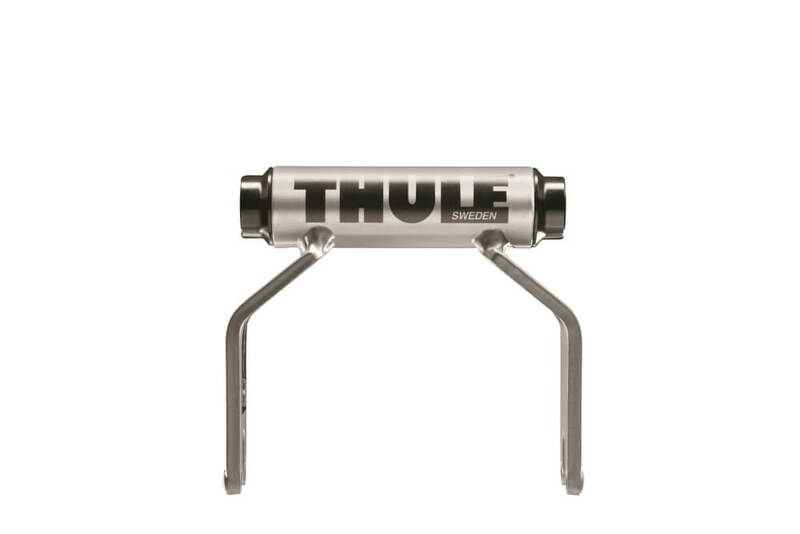 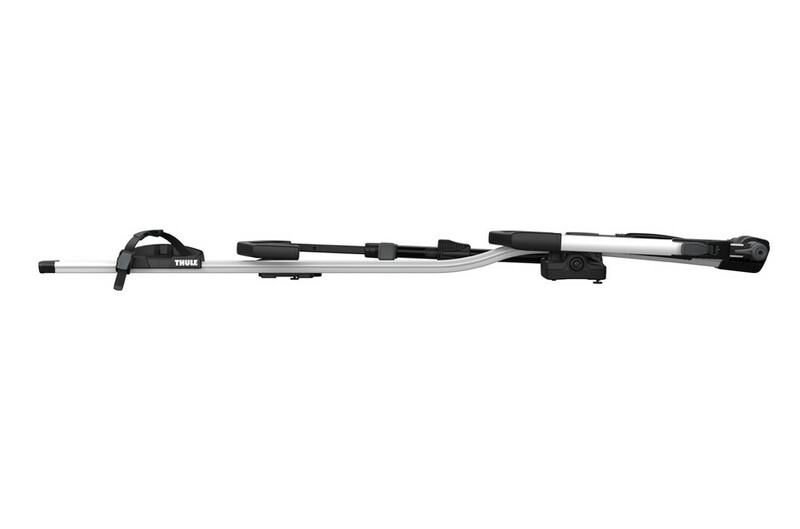 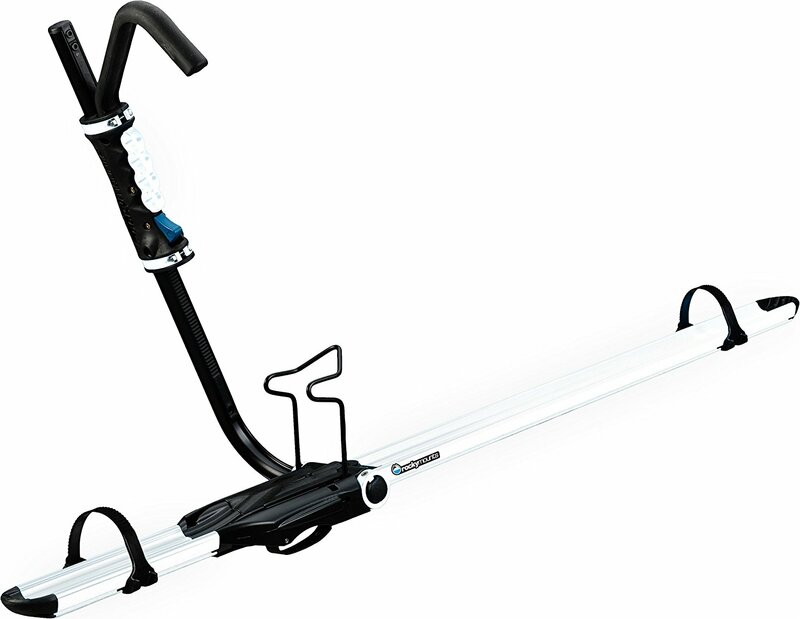 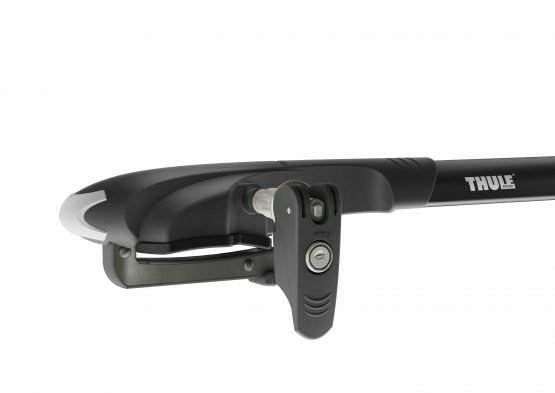 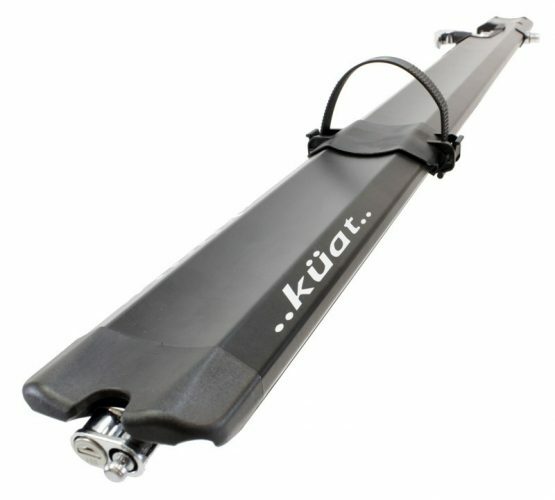 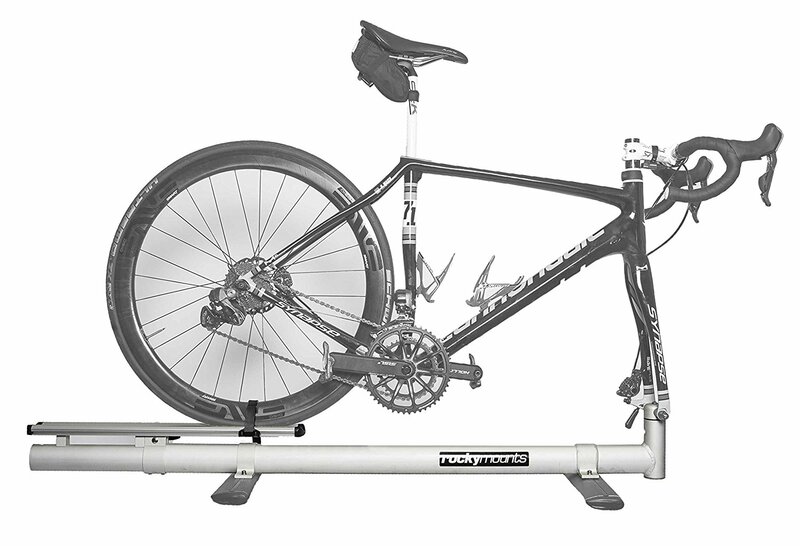 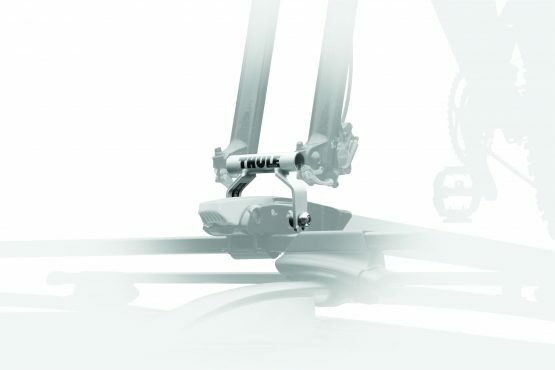 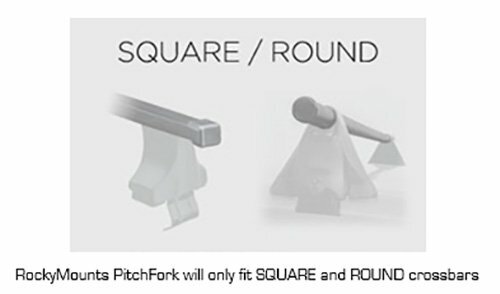 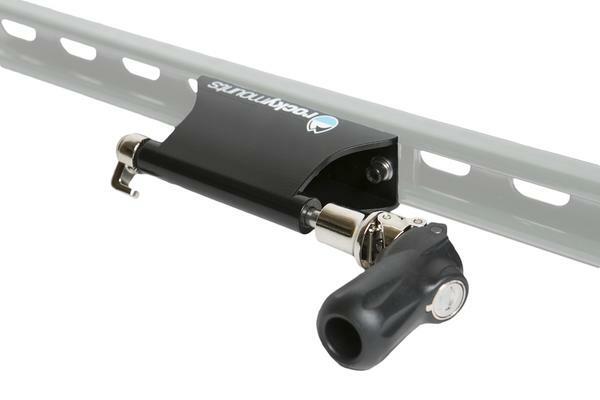 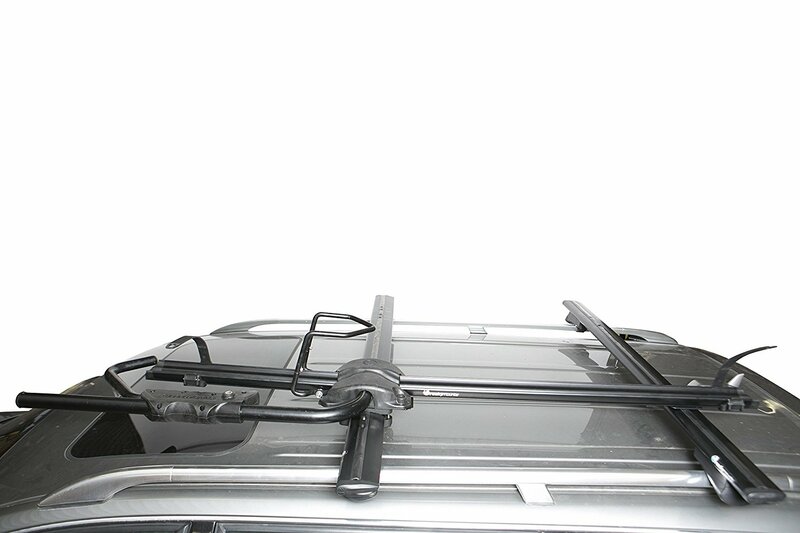 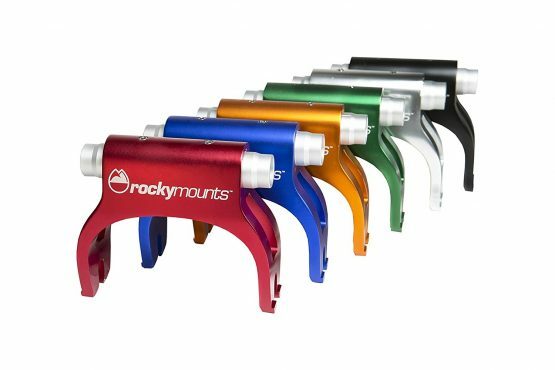 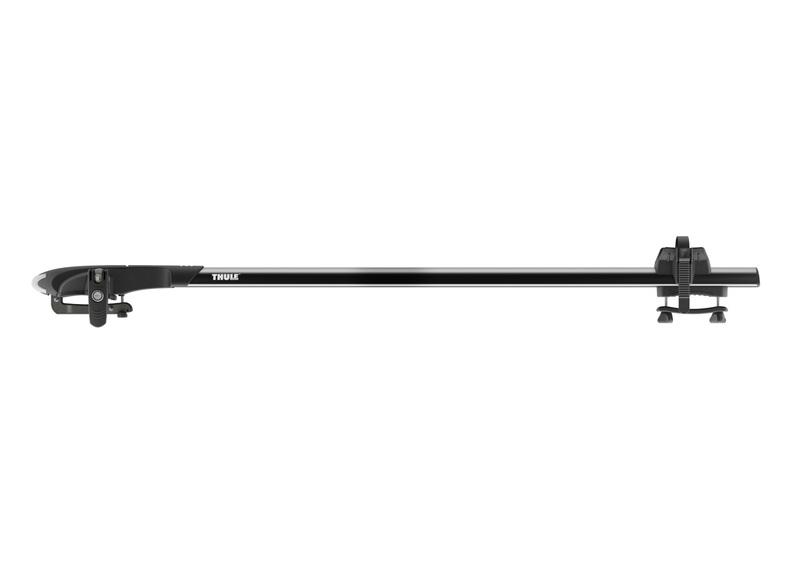 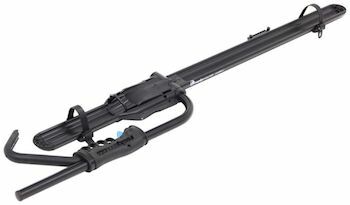 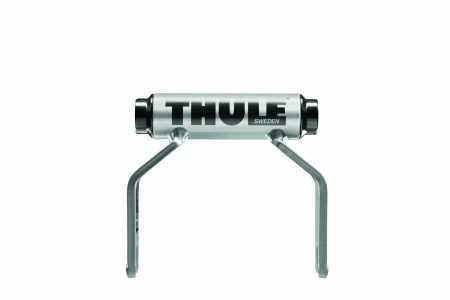 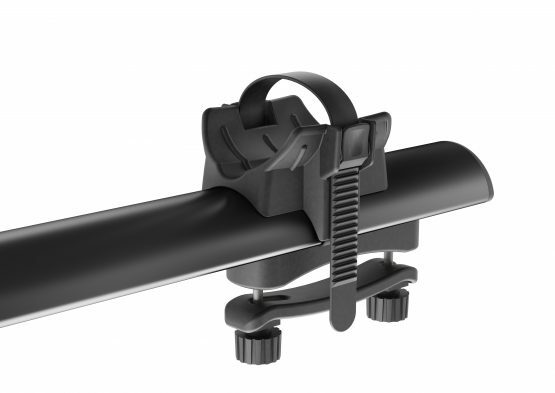 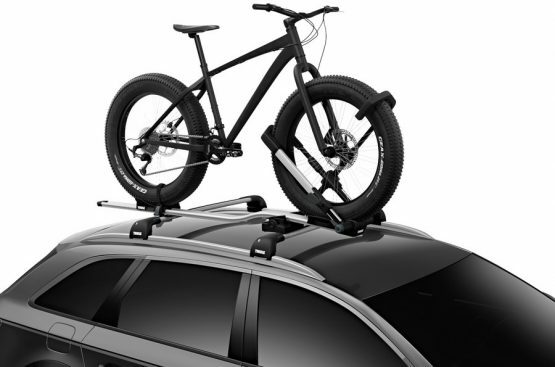 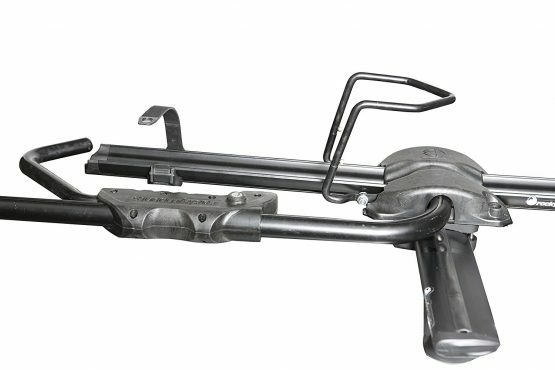 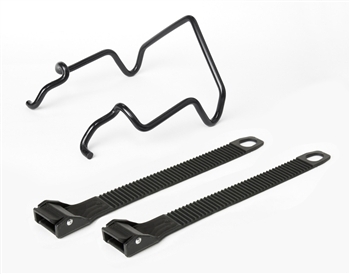 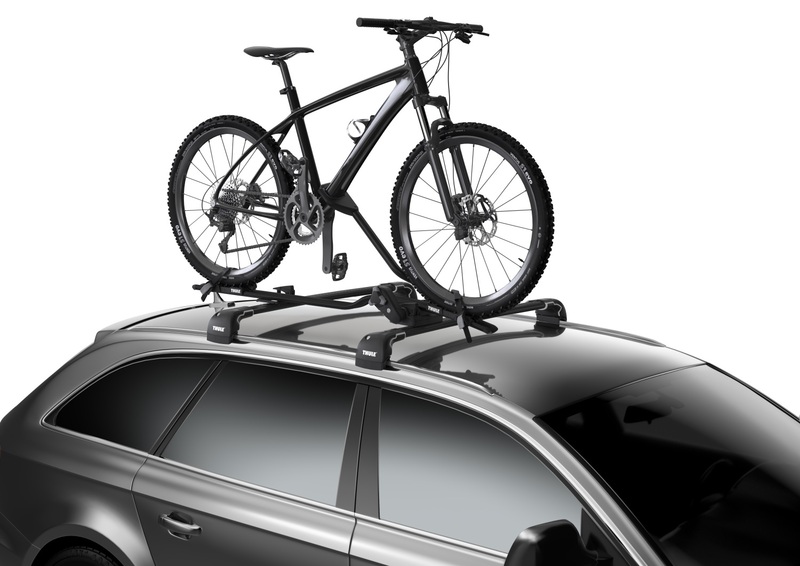 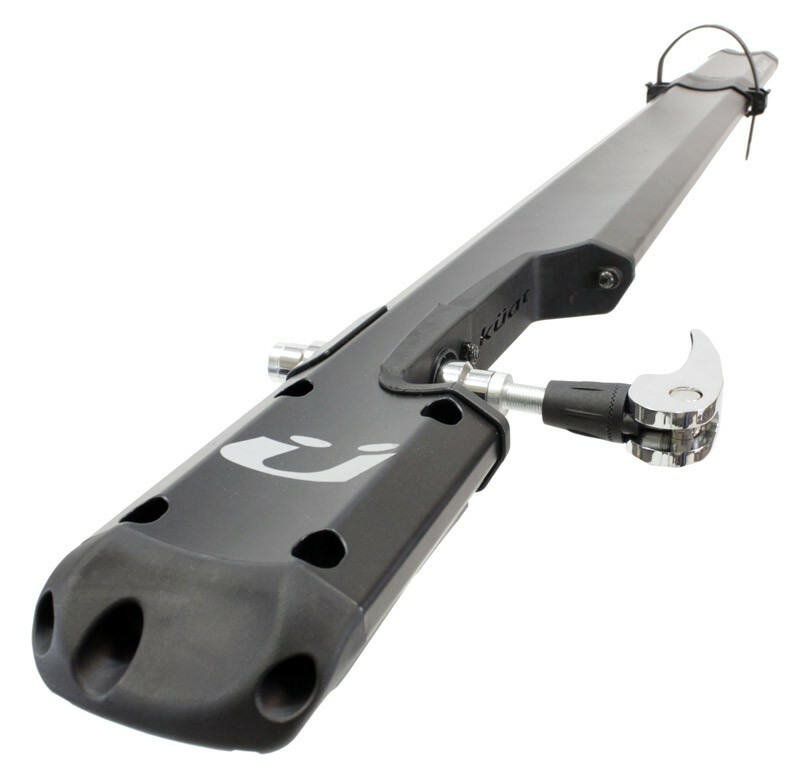 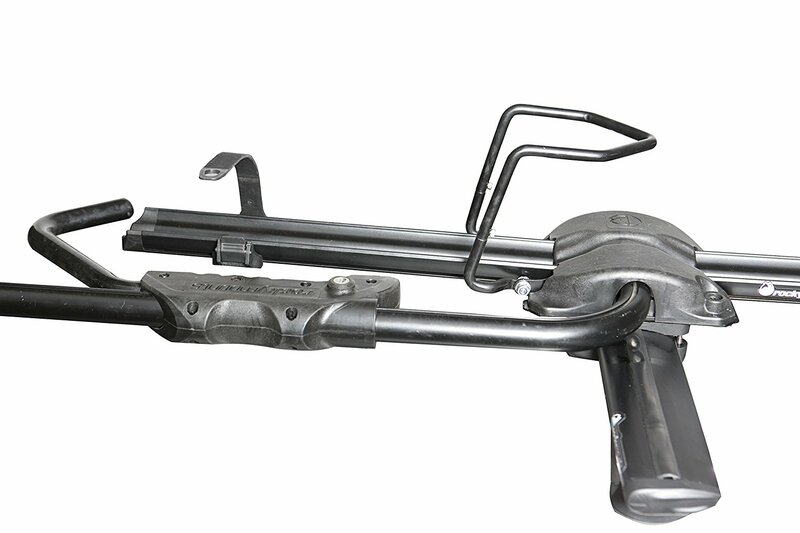 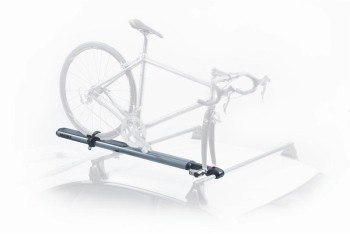 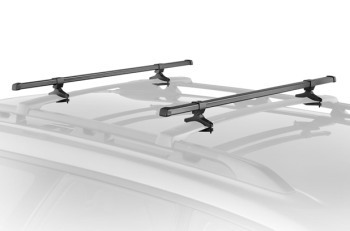 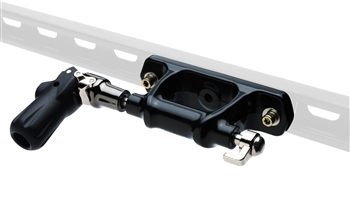 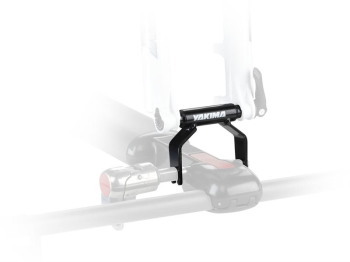 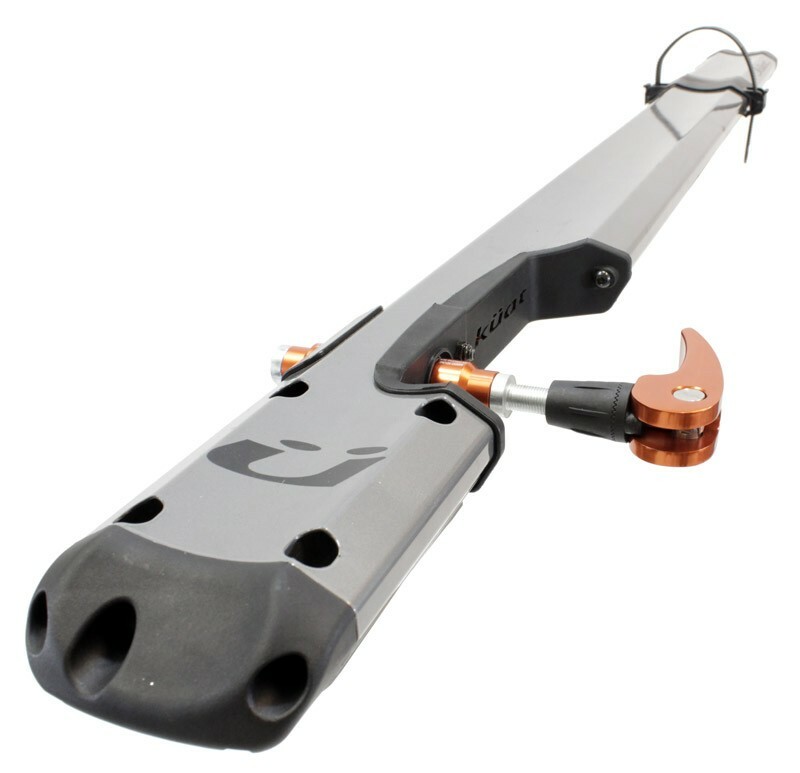 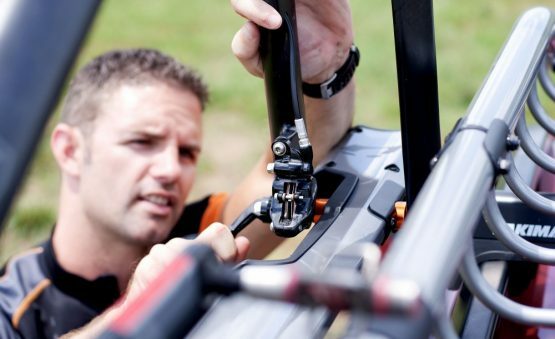 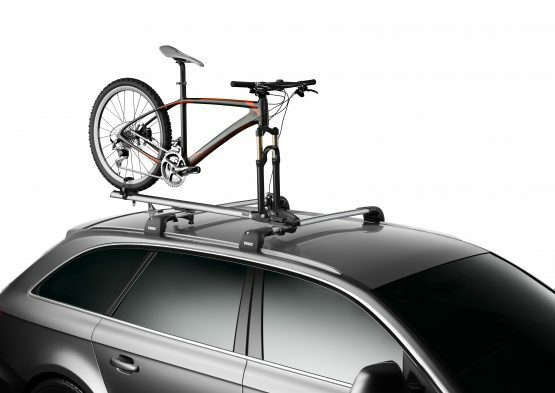 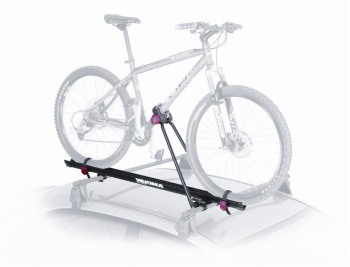 -Fits Thule rack systems, round bars and most factory racks with both T-track and around the bar tool-free mounting.